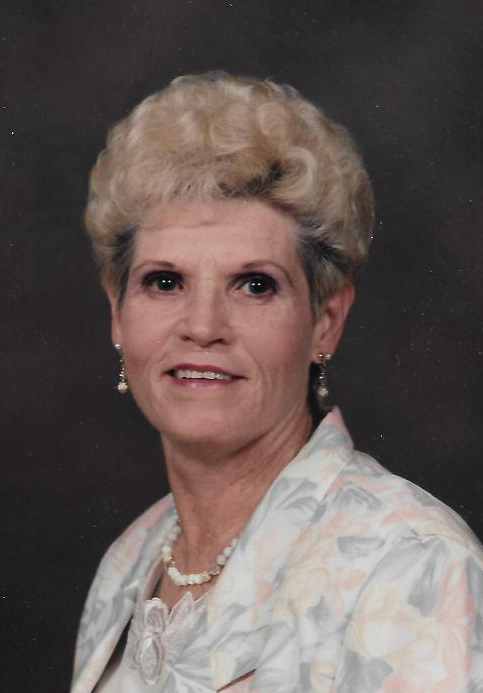 Ella Wayne Overly passed away on Saturday, November 3, 2018 at the home of Mark and Holli Streck, her niece. Ella was born in Cisco, Texas on August 16, 1939 to George W. Cleveland and Billie Wayne Wright Cleveland. Ella was an elder caregiver most of her life and doing things for others was the hallmark of her life; she enjoyed helping others in need. Ella enjoyed playing card games, such as Uno and loved the game of Chicken Foot. Ella was married to Robert James Overly for over 61 years where they spent most of their life together in Layton, Utah and also traveled to various countries with family. Faith and commitment was the foundation of their marriage. Ella is survived by her four children; Charles Overly, Sherri Lochhead, Bobby Overly and Michael Overly. She is also survived by her grandsons; Christopher Mitchell and Christine Mitchell, Jonathan Mitchell, Nathan Overly, Nicholas Overly, Logan Overly and six great-grandchildren who she adored; as well as many other family members and friends. Cherish the memories that flood your heart long after this day is done. Some will be tender, some will be sad, but most of them were fun. Ella Overly always had a big, loving sincere heart. She accepted everyone at face value right from the very start. She loved Jesus and He shined through her in a very special way – May we live our lives for Jesus and be reunited on that eternal day. Memorial services will be held Friday, November 16, 2018 at 4:00 p.m. at Faith Baptist Church, 2430 N. Fairfield Road, Layton. Friends may visit family Thursday, November 15, 2018 from 6:00 p.m. to 8:00 p.m. at Lindquist’s Layton Mortuary, 1867 N. Fairfield Road, Layton. A fellowship lunch will be held for all friends and family following the services on Friday at the church. A special thanks to Debbie Roest, CNA and Nicole Eisenbarth, RN with Comfort Worx Hospice.